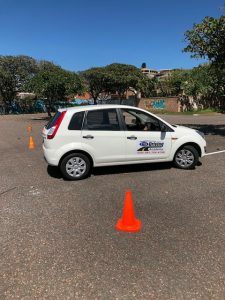 Area of Instruction: Merebank, Durban South, KZN. 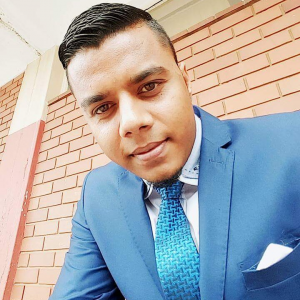 Insurance cover proven to SAIDI. 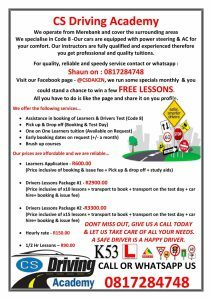 This is why my school is good:  Quality lessons at affordable prices  We target ages 16-25 years, but cater for the entire public sector in general  Reliable instructors who are patient and well mannered  Vehicles are well maintained, fitted with dual controls, aircon and power steering for customer comfort and safety. 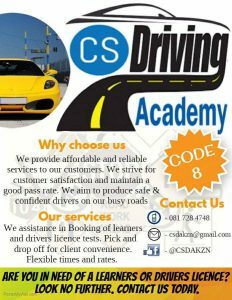 This is what we offer as a service for this driving school:  Assistance in booking of learners & drivers license. 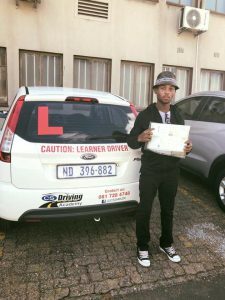 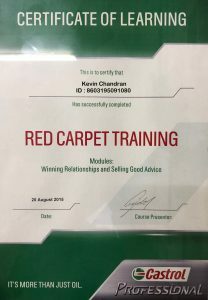  One on One tuition  Pick up and drop off services  A welcome pack for new learners  We are available on WhatsApp if our customers need any advice or help.